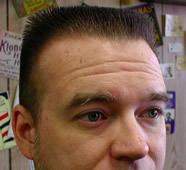 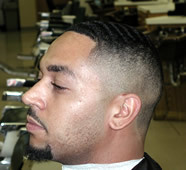 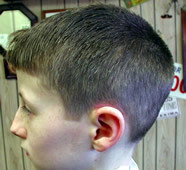 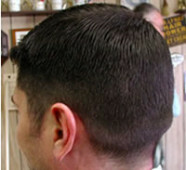 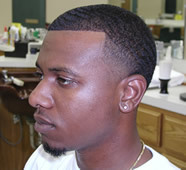 Tapered (regular) haircuts of all kinds. 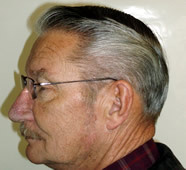 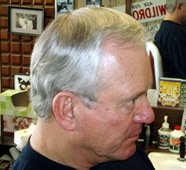 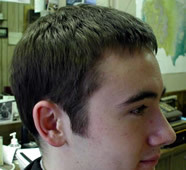 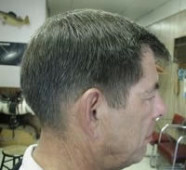 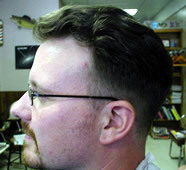 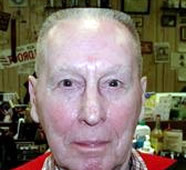 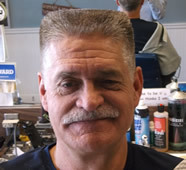 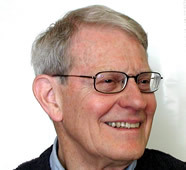 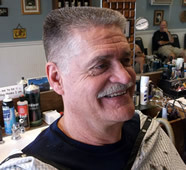 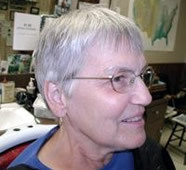 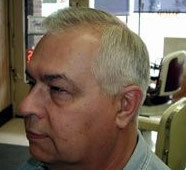 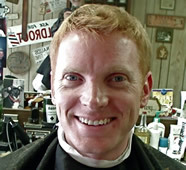 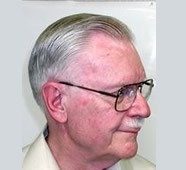 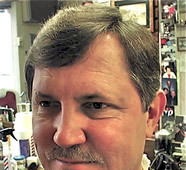 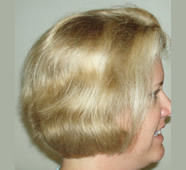 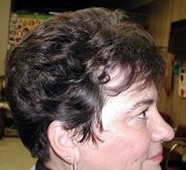 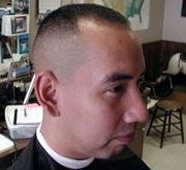 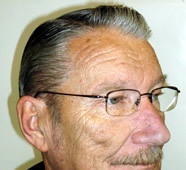 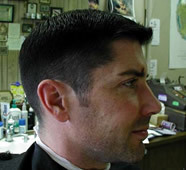 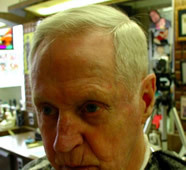 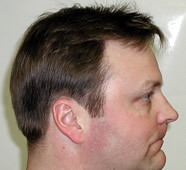 Regular (Tapered) Haircuts shows how to give the various regular (tapered) haircuts, from the shortest to the longest for men and women of all ages. 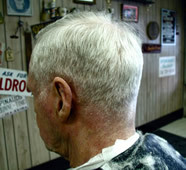 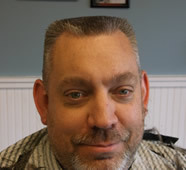 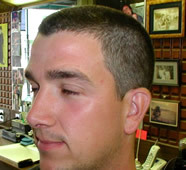 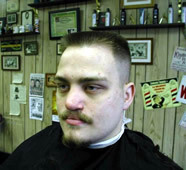 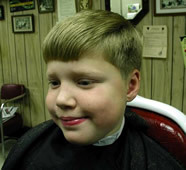 In the wide world of ways to have hair cut, this is the haircut most people like to get. 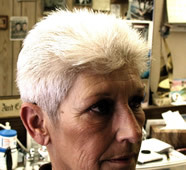 They’re easy to care for and look good even if windblown, hand-combed, or whatever. 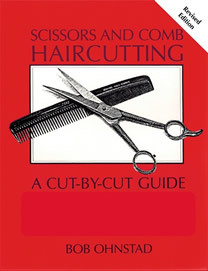 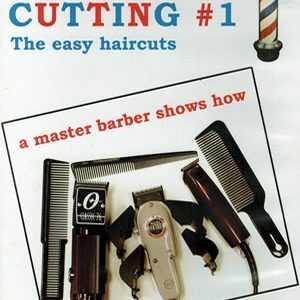 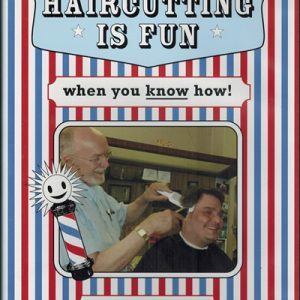 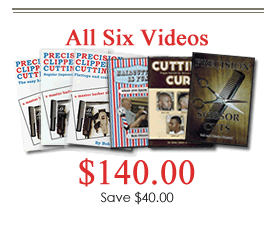 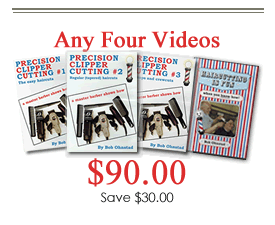 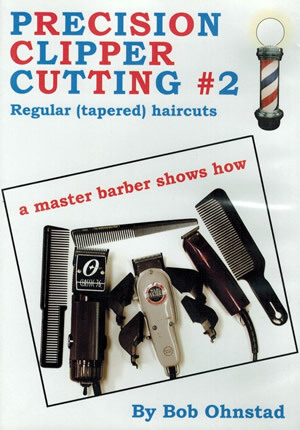 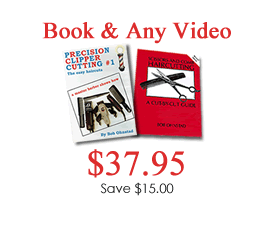 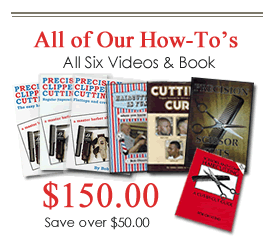 Because of the extra skill involved with these haircuts, it’s recommended that beginners learn the information in the first video before moving on to these haircuts.